Enrique Iglesias was just nominated for two iHeartRadio Music Awards! Tune into TBS, TNT and TruTV on March 5th at 8pm e/7c/5p to watch the iHeartRadio Music Awards. 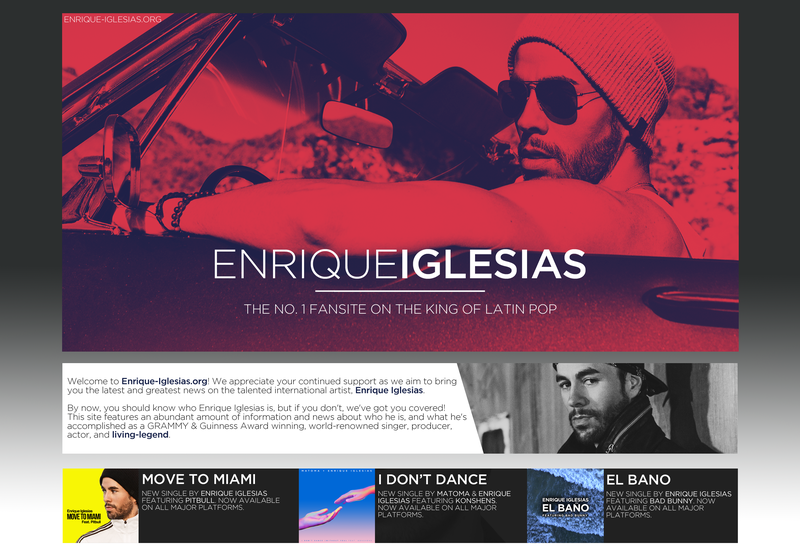 Enrique iglesias is the best, all his songs are amazing.